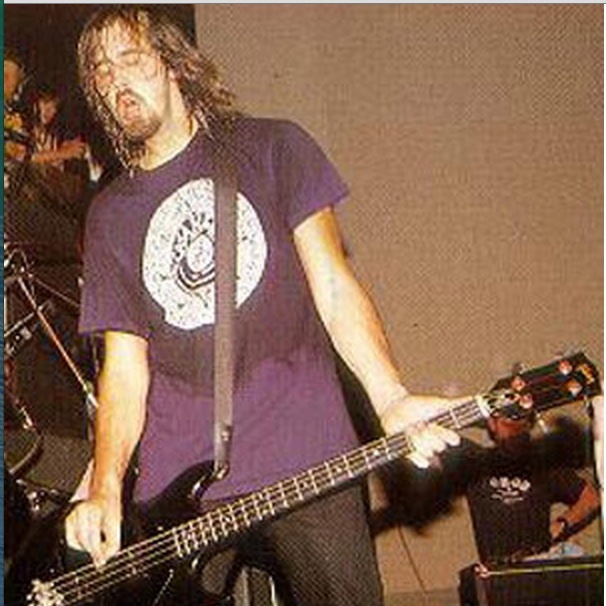 In this photo, Kurt playing Ripper bass. According to [this article](http://gc.guitarcenter.com/interview/greenday/) from *Guitar Center* Mike says "I had a Gibson Ripper bass similar to the Grabber with a Bill Lawrence pickup system, the same thing that Chris Novoselic used to play." now that bass was sold to Mike friend. "Gibson Ripper - played it on many of the Paul Simon tracks I did in 70's, including the movie "one trick pony" because it had that warm sound engineer Phil Ramone liked." 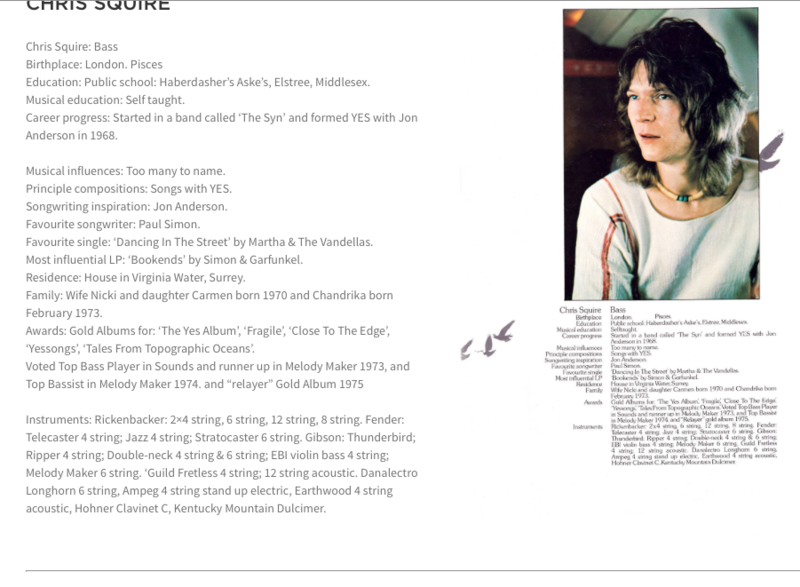 Further down on [this page](http://yesworld.com/2014/08/relayer-5-1-hi-res-stereo-remixed-expanded-steven-wilson-2014/), in the touring programs, it is mentioned that Squire owned a Gibson Ripper. Danko can be seen playing a Gibson Ripper in this photo. Butler can be seen playing a Gibson Ripper in this photo. 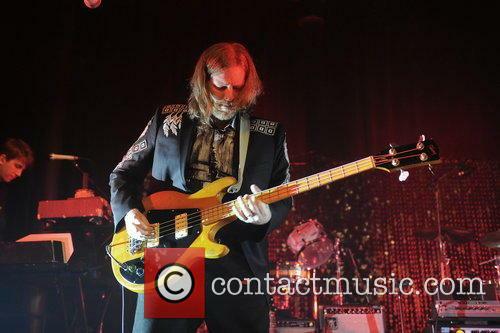 Kingsbury can be seen playing a Gibson Ripper Bass in this photo. 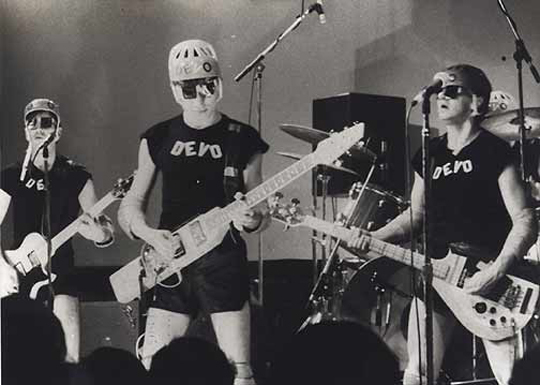 In this photo, Greg can be seen with a Ripper bass. Michael Shuman used two Gibson Rippers throughout the 'Era Vulgaris' tour, using a black model for songs in C Tuning and a natural model for songs in E Standard. Kim Gordon can be seen with a Gibson Ripper Bass in this photo. On Sonic Youth's [website](http://www.sonicyouth.com/mustang/eq/bass12.html) it says: "Used by Kim: 1993 NOTES: Only seen in "Youth Against Fascism" video, no idea if it was borrowed or just one of the many spare instruments SY have accumulated. -Sunburst body -2 pickups? -Rosewood fretboard w/ C D E G markers -Black pick guard"
At 1:00, there is a clear shot of the Ripper bass that Mikey Welsh is playing. Main bass used during Helium. Can be seen at 1:49 into this video. At 18:19min Gelber talks about how much of a Gibson fan he is and that he used to play all the Rippers. Gerald occasionally used a heavily modified Ripper with the horns sawed off called the "Spudbass"
"I used this bass for about 3 years.. very very big body... neck was also thick and long.. good woody sound.. but cumbersome... not sleek like some of the other big bodied bases... pretty colour.. tan... finally moved on." "1980 Gibson Ripper. Welcome to the team boy. #gibson #ripper #gibsonbass"
"I’d been a Fender endorser since the late ’60s, but went to a Gibson Ripper bass when I stepped out to play live jazz again with Hampton Hawes in ’74. At first I was impressed with the Ripper’s easy neck and its sounds. Gibson took some publicity shots, and I was going to be their endorser, but they simply couldn’t get the bass to have the punchiness I liked. They also tried with the Grabber, but I kept changing my mind as to where to put the pickup, hence that bass came out with a sliding pickup. I finally just gave up and went back to Fender." "... it’s a 1972 or ’73. The Gibson Ripper is a complete maple body and neck." He also says the Varitone switch was removed and the neck pickup was replaced with a Japanese single-coil before he got the bass. Nick Movshon's bass guitars are listed in this Bass Player magazine article and includes the 1973 Gibson Ripper. Chris "Spacewolf" Feinstein is listed as one of the Gibson Ripper Bass players. On the Instagram post each band member's gear is specified including Stephen's. Rickenbacker Lemmy Kilmister Signature 4004LK "Rickenbastard"
Custom Modulus Flea "Punk Bass"
Smooth as butter neck makes it a real joy to play! The sound is awesome - full of bite, growl and edge. It's the real deal! I played a '73 Ripper for a couple years. It had a great "tuba" sort of sound. Partly due to the longer scale and partly to those fat single coils. Plus...it looks cool as hell. But it was the biggest neck diver I have ever played. I tried everything to get it to sit right around my neck so my hand could move, but nothing worked and I finally sold it.